The Kendall Classic Big Chair with Accent Pillow by Elliston Place at Morris Home in the Dayton, Cincinnati, Columbus, Ohio, Northern Kentucky area. Product availability may vary. Contact us for the most current availability on this product. 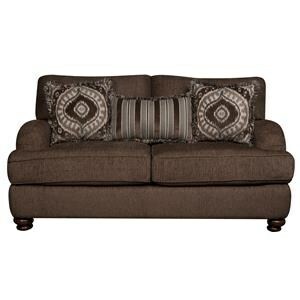 Elegant style is yours when you add this handsome, traditionally styled, loveseat to your living room. 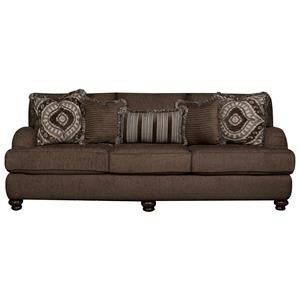 Turned feet and Charles of London arms give this loveseat a stunning look that you are sure to love. 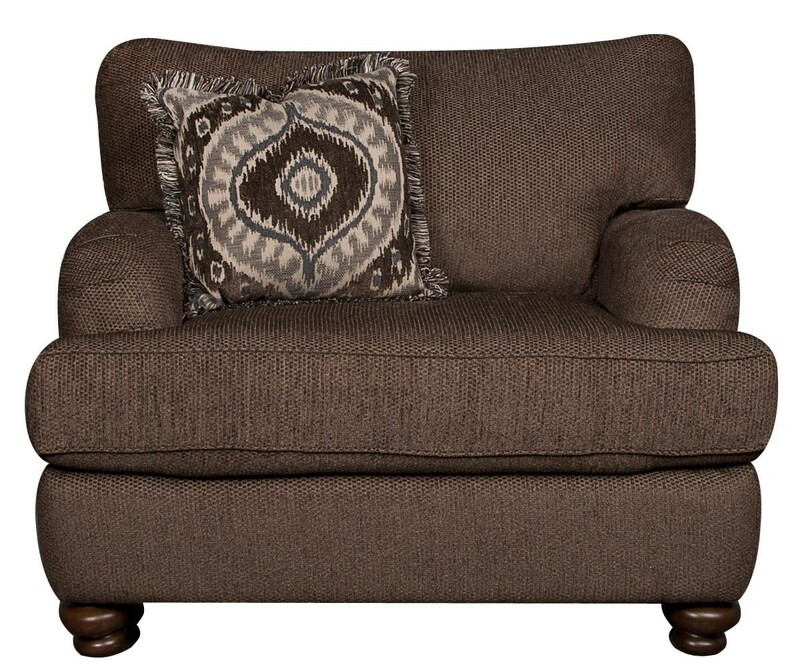 Two arm pillows and a kidney pillow, all accented with fringe, give this loveseat added plushness so you will be comfortable all night long. 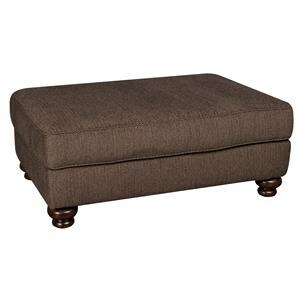 Watch TV with your family and friends atop this supple loveseat in perfect comfort. 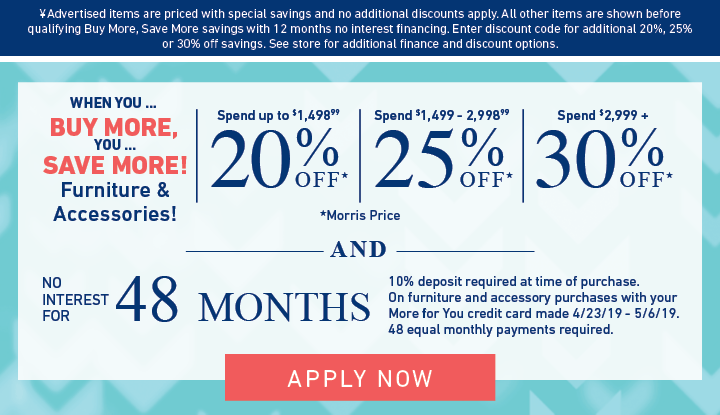 The Kendall collection is a great option if you are looking for Traditional furniture in the Dayton, Cincinnati, Columbus, Ohio, Northern Kentucky area. 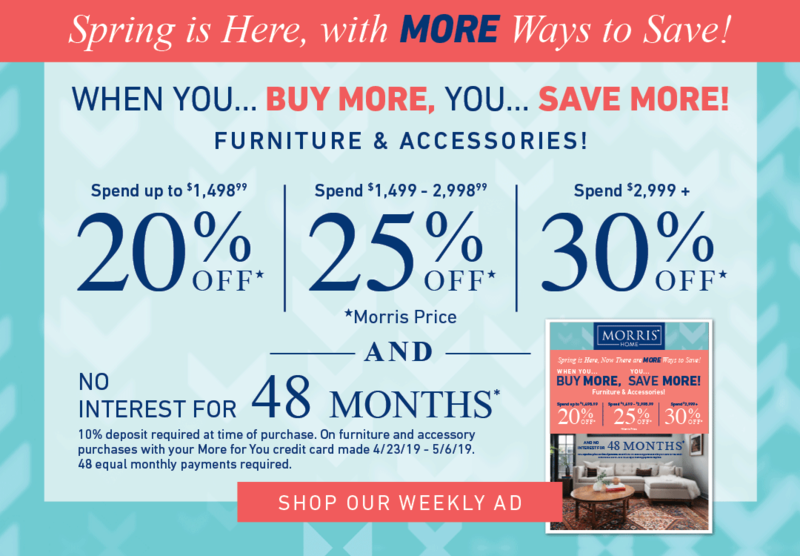 Browse other items in the Kendall collection from Morris Home in the Dayton, Cincinnati, Columbus, Ohio, Northern Kentucky area.